With over twenty years’ experience in Latvia, BritCham fosters and advances opportunities in the business environment as well as supporting trade and investment between Latvia and Great Britain. The British Ambassador is the Honorary Chairman of BritCham, representing close affiliation with British external affairs. BritCham is a member of the Council of British Chambers of Commerce in Europe (COBCOE). As a founding member of the Foreign Investors’ Council in Latvia (FICIL), BritCham provides members with valuable opportunities to broaden the scope of networking and cooperation potential with international reach. 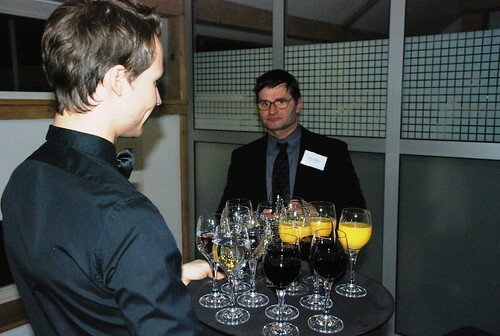 Gathering industry-wide businesses that supply valuable support for the community, BritCham encourages its members to become a part of the Latvian-British network. To promote trade, investment and other ties between Latvia and Great Britain. To provide a platform of knowledgeable and influential business and social contacts. To enable direct access to business and governmental stakeholders. To stimulate development of the business climate in Latvia. To consult on issues within the business environment. To stand as the Chamber of Commerce of choice. 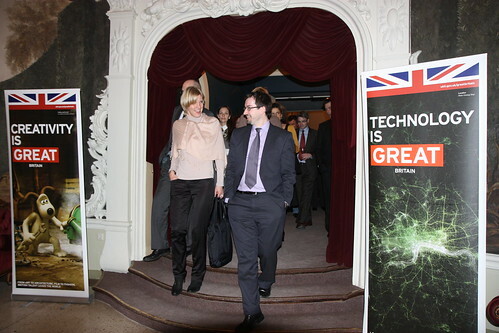 To facilitate cooperation and ease open the gateway to the Latvian-British business environment. The work of BritCham is based on the values of engagement, openness and collaboration with trust and confidence in the reflection of these values among members and stakeholders. In line with a constantly evolving business environment within Latvia and Great Britain, BritCham is proactive in its engagement with the global community, whilst aiming to enhance the investment climate in Latvia and represent the interests of its members. BritCham is widely recognized among other national chambers of commerce, business associations and government entities for its notable contribution within the FICIL and COBCOE networks. 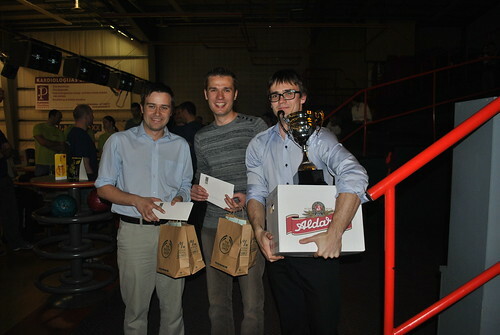 Charitable support also features prominently within BritCham’s ongoing agenda of hands-on activities. An active contributor to charitable projects from its very beginnings, BritCham additionally established its own Charity Fund in 2015. BritCham warmly welcomes each prospective member to step over the threshold and foster expansion of a mutually beneficial environment plus development of long-term relations. Drawing upon its resources, BritCham offers a knowledgeable network with recognized competence born of experience in interest-representation. In turn, BritCham provides a platform for presenting members’ own business needs and narratives. In line with a continuous members’ discount programme, BritCham offers several membership categories with valuable benefit packages suited to the needs of specific businesses. With investment and collaboration potential between Latvia and Great Britain yet to be fully unlocked, BritCham’s objective is to assist members in shaping investment and facilitating trading connections for Latvian-British cooperation. The belief that our members represent the core values of the BritCham community drives our aim to foster the value of each member by offering a set of diverse tools for business exposure and promotional opportunities through our publications, directories and listings. The Board consists of eight elected Board Members, one ex-officio Board Member (who is nominated by the British Ambassador) and the Executive Director who is also ex-officio. Every year elections for Board vacancies are held at the Annual General Meeting. 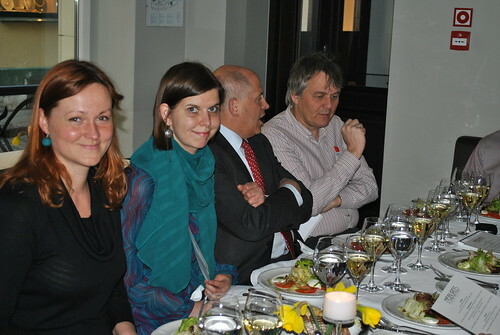 H.M. British Ambassador is the Honorary Chairman of the British Chamber of Commerce in Latvia. For day-to-day Board activities H.M. Ambassador nominates British Embassy representative.